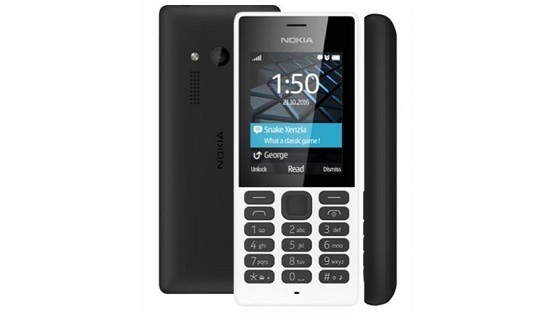 The Nokia brand is back in mobile hardware – and HMD Global’s first Nokia phone announcement is a feature phone. The Nokia 150 has single SIM and dual SIM variants. The Nokia 150 specifications list includes a 2.4-inch display, FM radio, MP3 player and games.